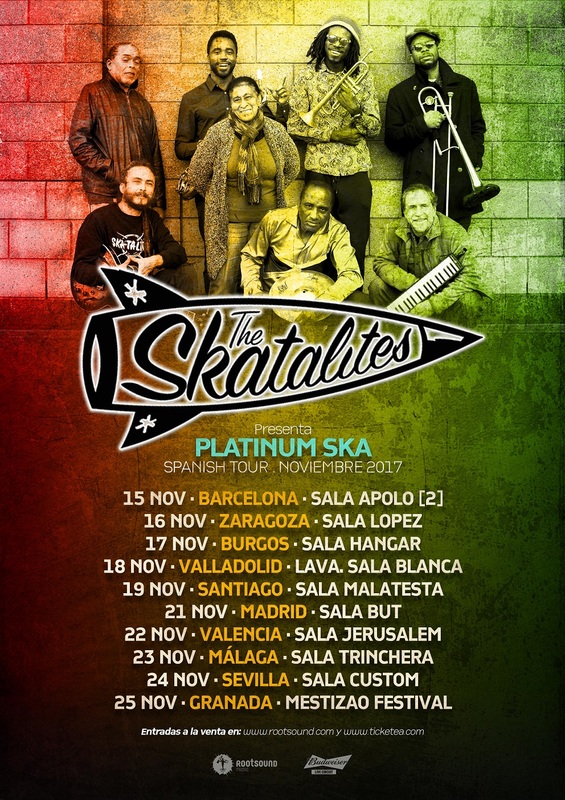 La histórica banda The Skatalites con Doreen Shaffer al frente actuará en 10 ciudades españolas este mes de noviembre presentando su nuevo disco “Platinum Ska”. 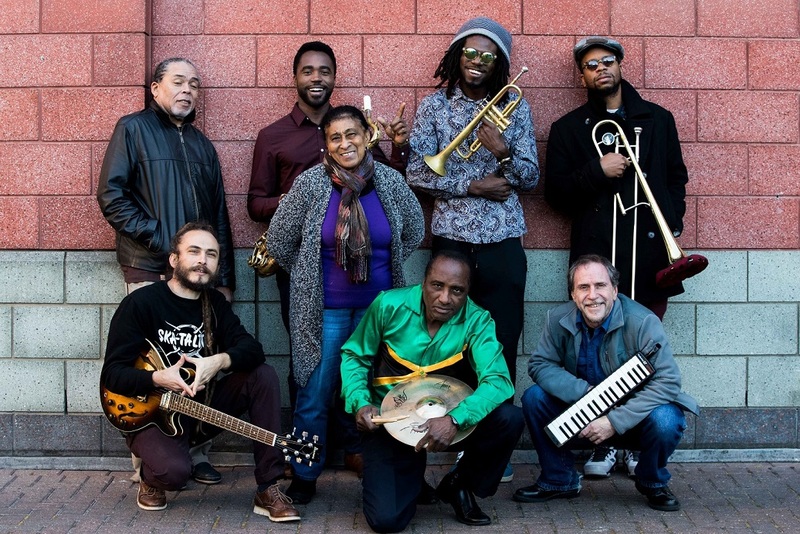 Rootsound Music con la colaboración de Budweiser Live Circuit tienen el gusto de presentaros la nueva gira de los padres y fundadores de la música Ska & Reggae desde 1964, nada más y nada menos que sus majestades jamaicanas “The Skatalites”. La gira tendrá lugar entre el 15 y el 25 de Noviembre, las ciudades agraciadas son: Barcelona (Sala Apolo), Zaragoza (Sala Lopez), Valladolid (Lava. Sala Blanca), Santiago de Compostela (Sala Malatesta), Madrid (Sala But), Valencia (Sala Jerusalem), Málaga (Sala Trinchera), Sevilla (Sala Custom) y Granada (Mestizao Festival, Sala el Tren). 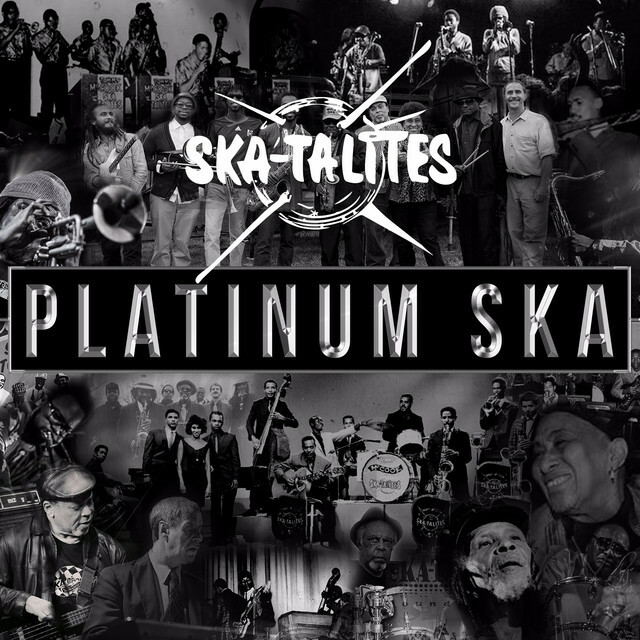 The Skatalites regresa con su flamante nuevo disco de estudio PLATINUM SKA, un nuevo trabajo con el sello y el gran nivel que siempre les ha caracterizado. Ritmos ska con la elegancia habitual, la imponente sección de metales, solos inspirados, versiones instrumentales, dub de alto voltaje e inéditos rescatados con el original Lloyd Knibb (RIP) a la batería. Como es costumbre, la reina del ska Doreen Shaffer, brilla en los números vocales. El disco ha sido mezclado en el estudio clave de la música moderna africana, el Humble Ark en Bamako, Mali. Si Moisés P. Sánchez quiere ser un pianista de jazz o no es lo de menos: Metamorfosis muestra principalmente a un compositor que no quiere ser clasificado bajo otros parámetros que los que definen su música, y esta bebe de muchas fuentes. 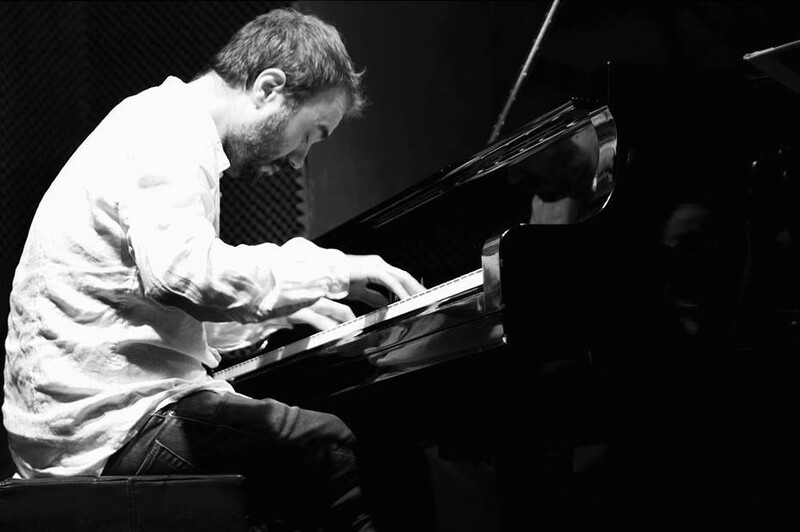 Podemos tirar del hilo y encontrar en su piano las viejas influencias de Brad Mehldau, Keith Jarrett o Bill Evans, por ejemplo, pero también huellas muy marcadas de nuevos referentes como Tigran Hamasyan, que comparte con el madrileño una perspectiva heterodoxa y abierta a otras músicas. 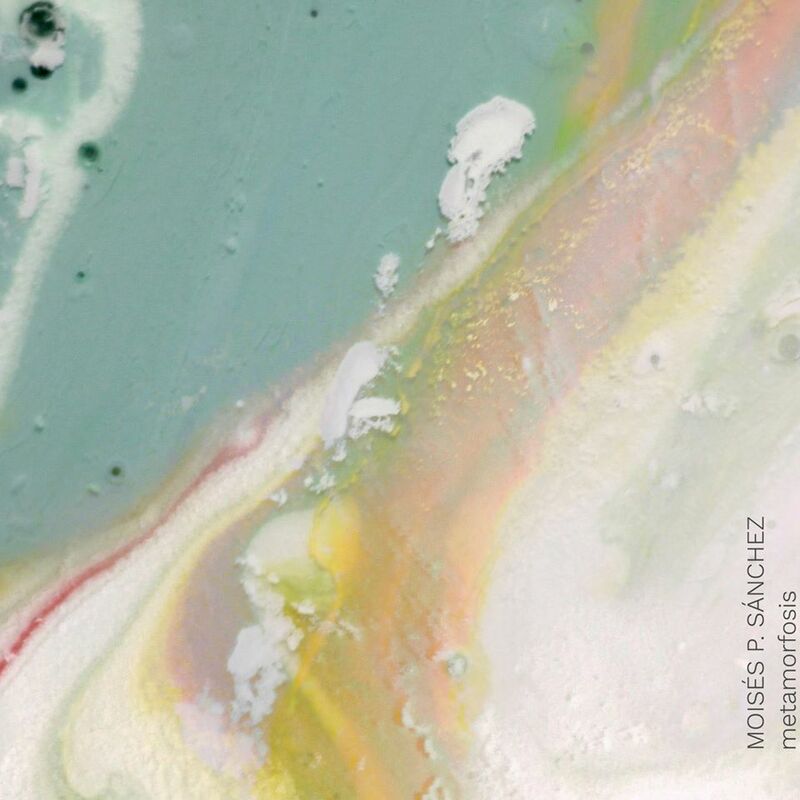 Metamorfosis es un variado mapa del universo de Sánchez, dibujado con precisión y lucidez sobre un sonido cada vez más personal e inconfundiblemente autóctono. Ha tocado, grabado y producido a un amplio abanico de músicos como John Adams, Orquesta Nacional de España, Plácido Domingo, Benny Golson, Jorge Pardo, Chuck Loeb, Eric Marienthal, Wolfgang Haffner, Pasión Vega, Nach, Ara Malikian, Fernando Egozcue, Sandra Carrasco, Javier Paxariño, Pablo Martín Caminero, Chema Vílchez, Serranito, Javier Vercher, Albert Vila, Yoio Cuesta, Larry Martin Band, Carmen París, , y un largo etc. A presente iniciativa resulta da experiência amadurecida ao longo de anos de atividade musical exercida como compositor, interprete e docente. Levar a cabo este projeto significa para mim um momento não só de alegria mas também de realização pessoal, por poder transmitir pelo menos parte daquela criação que tenho visualizado e concebido desde há muito. E é ainda a satisfação interior de assim concretizar o primeiro trabalho fonográfico de composições de minha autoria e por mim próprio interpretados. São 10 temas que fazem a ponte entre dois mundos musicais que neste projeto coabitam harmoniosamente. Por um lado, o da música clássica erudita e contemporânea com o seu plano formal e estruturado e, por outro lado, o do jazz, com a sua essência e como processo criativoespontâneo. This initiative is a result of many years of experience as a composer, musician and also a teacher. Carrying out this project represents not only a moment of joy but also personal fulfillment due to the ability of conveying, at least partly, the creative musical ideas that I have visualized and designed for a long time. And of course, all the inner satisfaction of accomplishing my first phonographic work based on my original compositions and performance as a guitarist. This project consists of 10 themes that form a bridge between two musical worlds that coexist harmoniously. On one hand, the classical and contemporary influence in its structured and formal sense and on the other hand the jazzistic approach within its essence and spontaneous creative process. Combining his roots in blues and jazz with a crossover pop rock sensibility, Carlton's unmistakable sound is marked by his signature warm tone, bright melodies and soulful guitar solos. 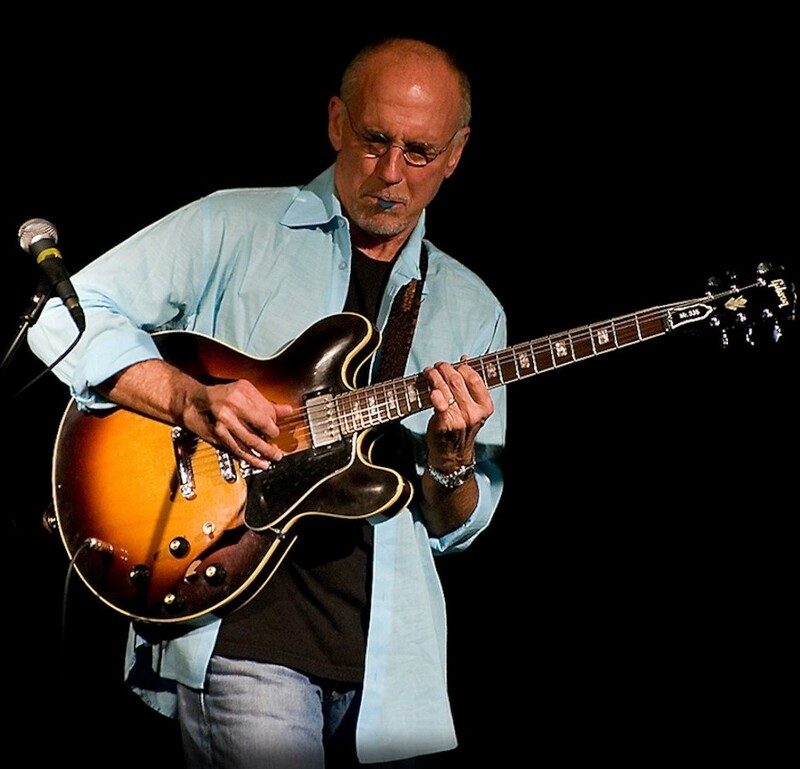 Four time Grammy winner, Titan of Tone award recipient and legendary guitar great, Larry Carlton is one of the most influential, prolific and original guitarists in the industry Carlton established himself from his first recording, A Little Help From My Friends. 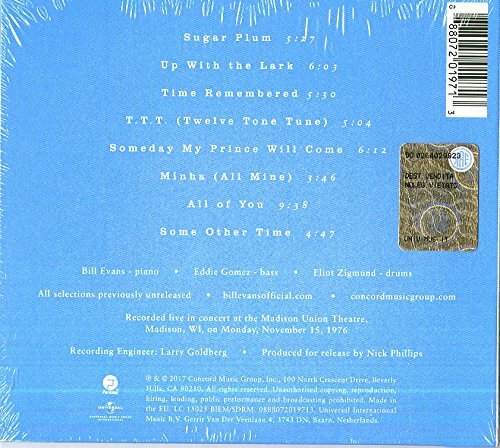 His studio credits include musicians and groups like Steely Dan, Joni Mitchell, Michael Jackson, Sammy Davis Jr., Herb Alpert, Quincy Jones, Bobby Bland, Dolly Parton, Linda Ronstadt and literally dozens of others. 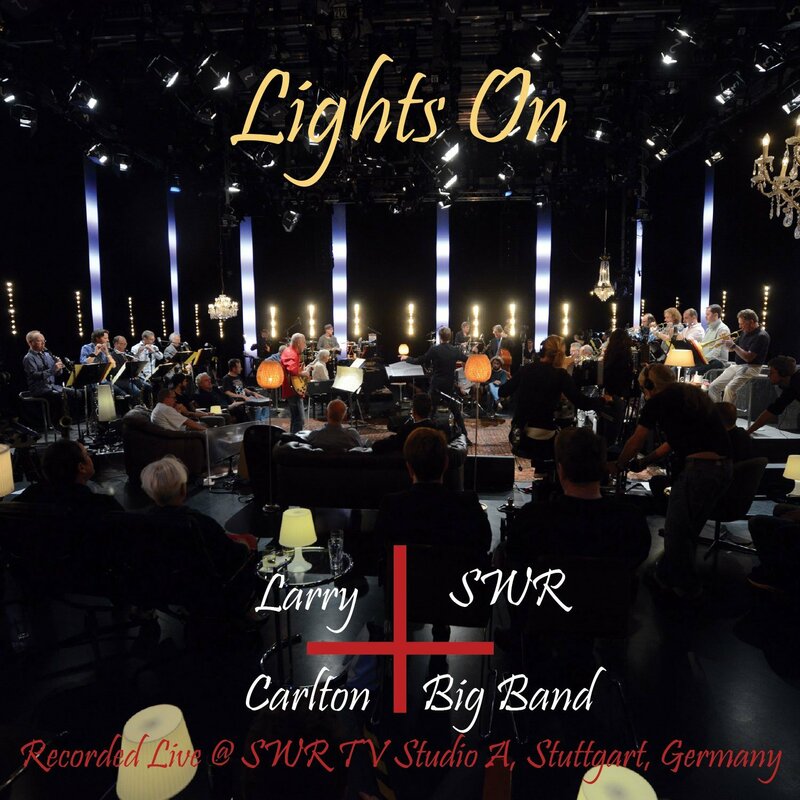 For the past 60 years the 17 members of the SWR Big Band have thrilled audiences throughout Europe with a hugely varied repertoire and consistently excellent quality of music. It is indisputable that they are one of the best big bands in the world. Since 2002, they have received four Grammy nominations, which is credited to the outstanding soloists of the band, the extraordinary interplay of the musicians and great arrangements of new and classic songs alike. British pianist Django Bates returns to ECM with one of his very finest constellations, the trio Belovèd, with Swedish bassist Petter Eldh and Danish drummer Peter Bruun, and an aptly named album, The Study of Touch. 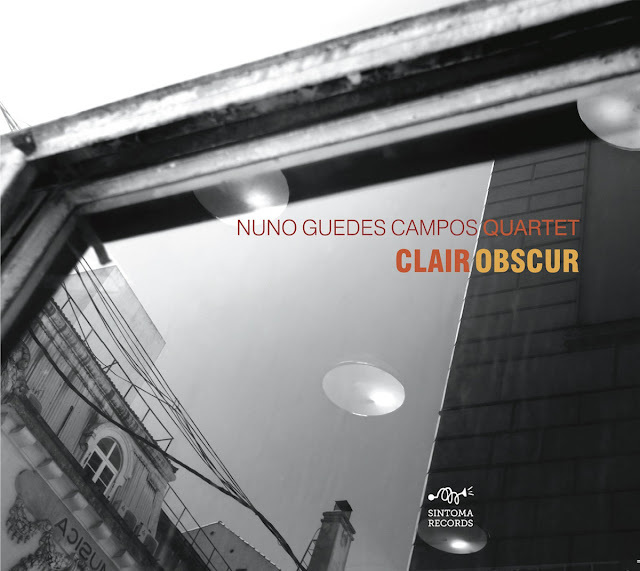 All three musicians are highly individual players, subtly challenging the conventions of the jazz piano trio. The group came together a decade ago when Bates was teaching at Copenhagen’s Rhythmic Music Conservatory. The shared work has included inspired reconstructions of pieces associated with Charlie Parker – a formative influence for both Bates and bassist Eldh - and in this new album, Parker’s tune “Passport” is set amid Django originals, and played with respect, contemporary sensibility and joy. 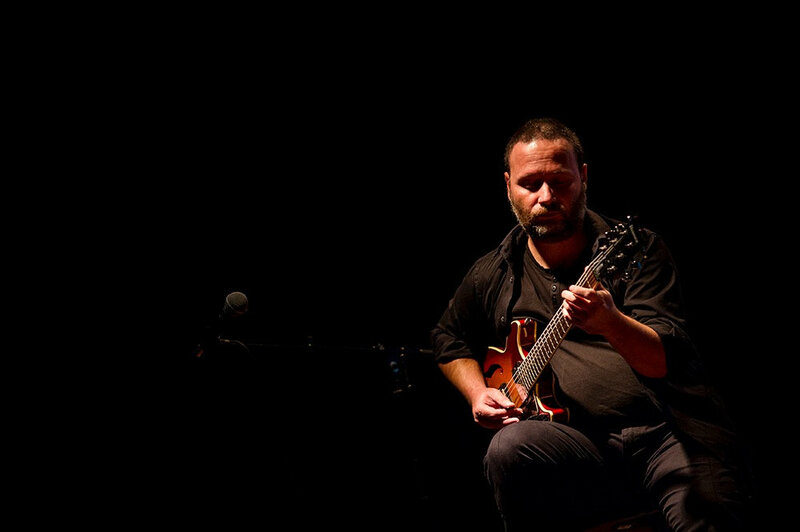 Some of Django’s own tunes here – such as “Senza Bitterness”, “Sadness All The Way Down” and “We Are Not Lost, We Are Simply Finding Our Way” have become core pieces in Belovèd’s repertoire, continually remodeled by this trio of improvisers. 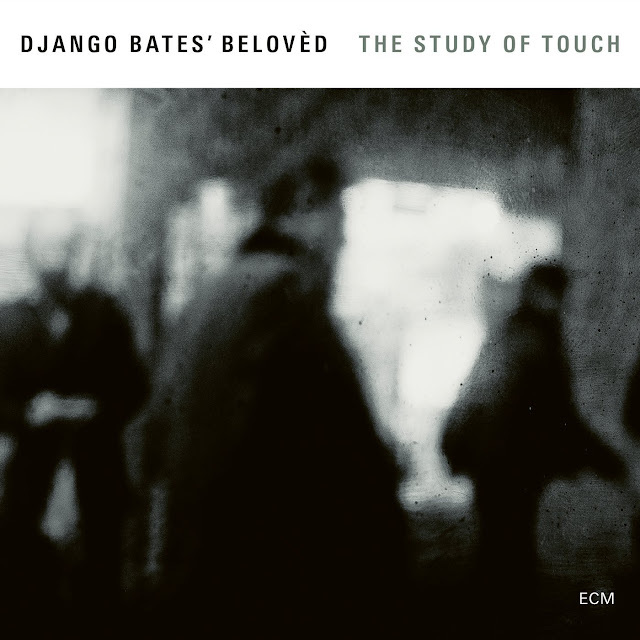 Bates’ composing and arranging skills are much in evidence, along with his freewheeling, free-flowing virtuosic melodic sense. The terse, percussive edge of Petter Eldh’s bass provides momentum and drummer Peter Bruun details the music with an almost painterly touch. In the crowded world of the piano trio, Belovèd has developed a sound all its own. The Study of Touch was recorded at Oslo’s Rainbow Studio in June 2016, and produced by Manfred Eicher. 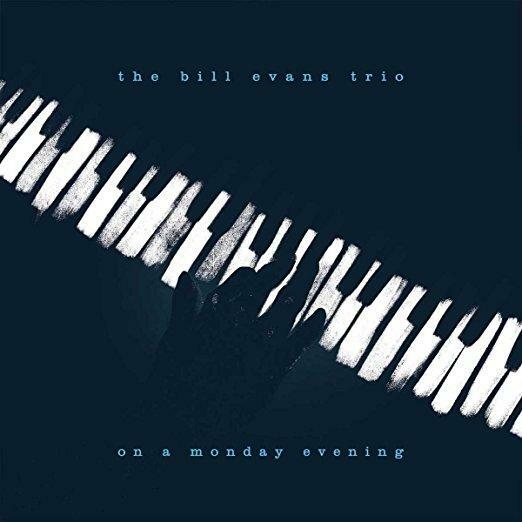 On A Monday Evening offers Bill Evans fans a rare treat: an unreleased (and never bootlegged!) concert recording of The Bill Evans Trio, featuring Eddie Gomez and Eliot Zigmund from Monday, November 15, 1976. Captured live at Madison, Wisconsin’s Union Theater, On A Monday Evening finds Evans at the top of his game, performing both contemporary compositions from that era, as well as his longstanding signature tunes to a packed house. New liner notes by GRAMMY Award-winning jazz historian Ashley Kahn round out the package, featuring commentary by Eddie Gomez and Eliot Zigmund.